Unfortunately, removing this paint turned out to be more difficult than expected. The homeowner finally hired a power washer to get rid of the unsightly paint. The power washer set to work, trying regular power washing first, then paint stripping chemicals in conjunction with power washing, and who knows what else. In the end he was only able to remove small areas of paint, and not very thoroughly. 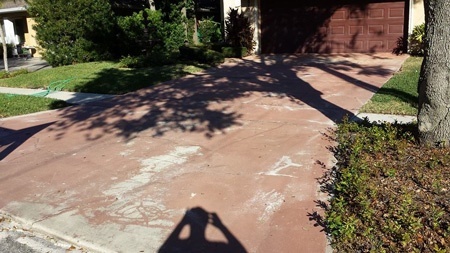 Random patterns of semi-removed paint wasn't exactly what the homeowner had in mind for his driveway, so he knew he had to find a better solution. He then reached out to Miller's Dustless Blasting in Dover, Florida. 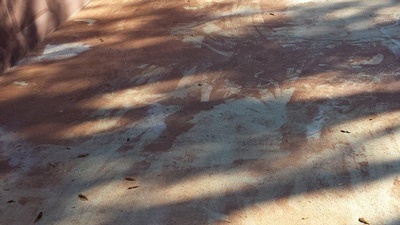 Miller came out with their DB225, sat on a rolling stool in the shade, wearing shorts, and obliterated the stubborn driveway paint. 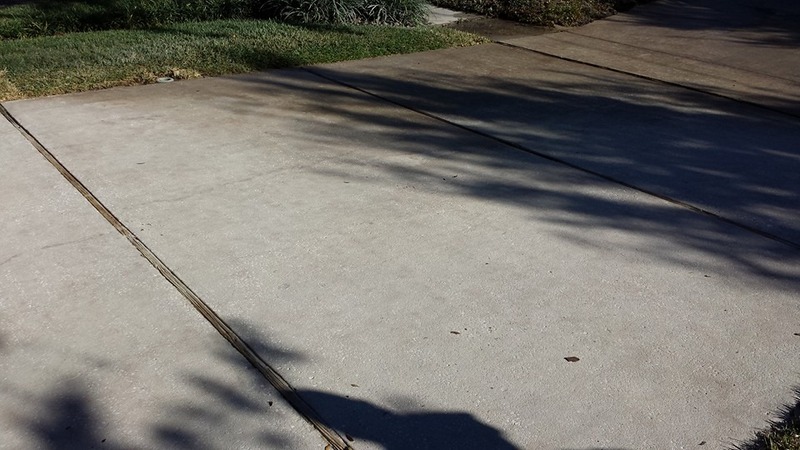 Miller's Dustless Blasting was able to remove what copious amount of water and harsh chemicals could not, and the homeowner couldn't be happier! If you need paint removal or surface preparation in the Tampa Bay area of Florida, give Miller's Dustless Blasting a call! 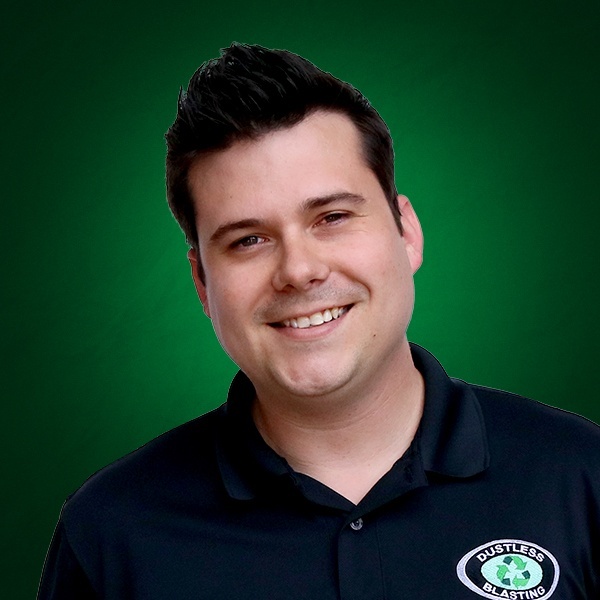 They use the most innovative paint removal and surface prep tool on the market: The Dustless Blaster!